Starting off the Green Line of Columbia 300 is the Nitrous. 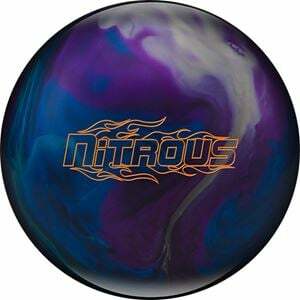 The new Nitrous core features a high RG/Medium differential for a skid/flip reaction on the backend. This new core is surrounded by the Boost/R coverstock, finished to a 500/2000 Abralon w/Powerhouse Factory Finish Polish to move smoothly through the heads for a devastating skid/flip.